AdwCleaner is a handy application used for eradicating all those unwanted programs that may result in negative effect on your system’s overall performance and security.  This application is quite light weight and easy to use. Using AdwCleaner tool helps you to remove annoying/unwanted programs including the adware, toolbars, browser hijacks from your system, etc. Thus, using this tool will help you achieve smooth running system and better experience when you browse something on web. This application doesn’t require any installation steps to undergo. It is ideal software for portable usage. AdwCleaner features a number of many useful options. It scans the complete system for the unwanted programs if any and removes it effectively. Furthermore, the AdwCleaner generates result reports in document format which shows complete details of the detected files as unwanted ones. Pressing the delete option helps to remove these detected files. Note that when running the AdwCleaner, you should close all the running applications to let it work properly. AdwCleaner helps you to clean all the malicious toolbars, undesirable programs (LPI/PUP) and unwanted advertisements quickly and smoothly. It can help reversing the negative effects of hijacking malware that can take over your browser’s homepage. Another advantage of this application is that it helps removing the browser toolbar. The AdwCleaner is a free application which comes along with the anti-adware host feature. This feature helps preventing the advertising software from installing on your system. Moreover, the application can be easily uninstalled using the Uninstall option. 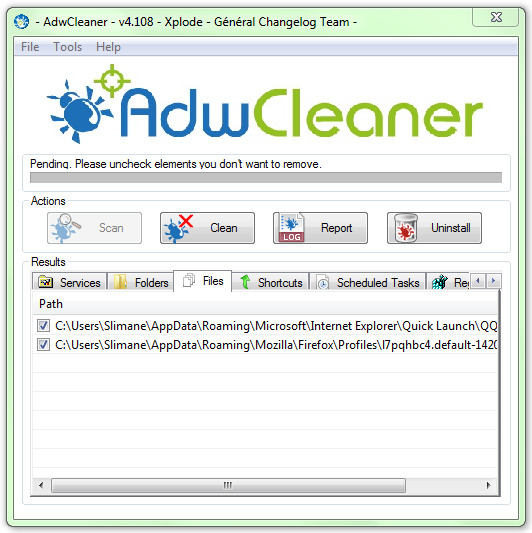 The AdwCleaner software is very simple to use. Just download AdwCleaner and run it. After that a screen will appear in front of you featuring two options Scan and Clean. Scan will look for the unwanted or harmful programs in your system and clean will help removing them. AdwCleaner is an easy to use security application which helps you remove all types of annoying ads, toolbars and such unwanted programs to let your system perform effectively. This application is compatible with Windows 7, 8, 8.1, XP, Vista in both 32 and 64 bit systems.